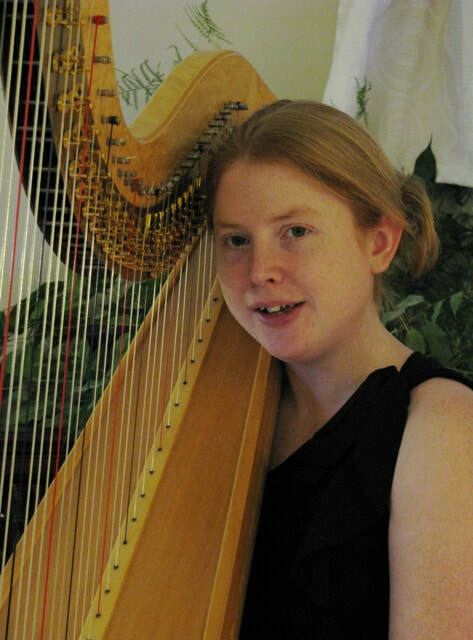 Stephanie plays a wide range of genres on the harp including the traditional harp repertoire from Wales, Scotland and Ireland; as well as early music and modern compositions for the harp. Her book and CD of compositions entitled “To the Mackerel” were influenced by the Dorset coastline. 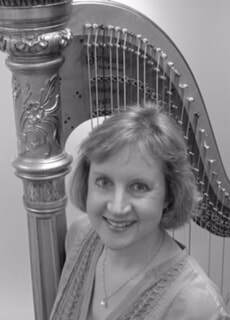 She teaches the harp at Coda Music Trust, Canford School and Twynham School. She also teaches privately from her home in Poole. Principal Harp, London Philharmonic Orchestra 1989 to present. Professor of Harp, Royal College of Music 1989-2016. Harp Tutor, National Youth Orchestra of Great Britain. I am a freelance harp and trumpet player living in Cornwall and working across the south of England. I offer a friendly, professional service providing instrumental music for a wide range of private and corporate events. Music is my passion. I have been playing the harp and the trumpet for over twenty years, during which time I have amassed a wealth of experience and gained an extensive repertoire of solo, chamber and orchestral works. Most recently I have studied the harp with the internationally renowned harpists Gabriella Dall'Olio, Head of Harp Studies at Trinity College of Music and Catherine White, Professor of Harp at the Royal Academy of Music and the natural trumpet with John Hutchins of the Royal Academy of Music. In 2009 I graduated from Cambridge University with a Masters degree. 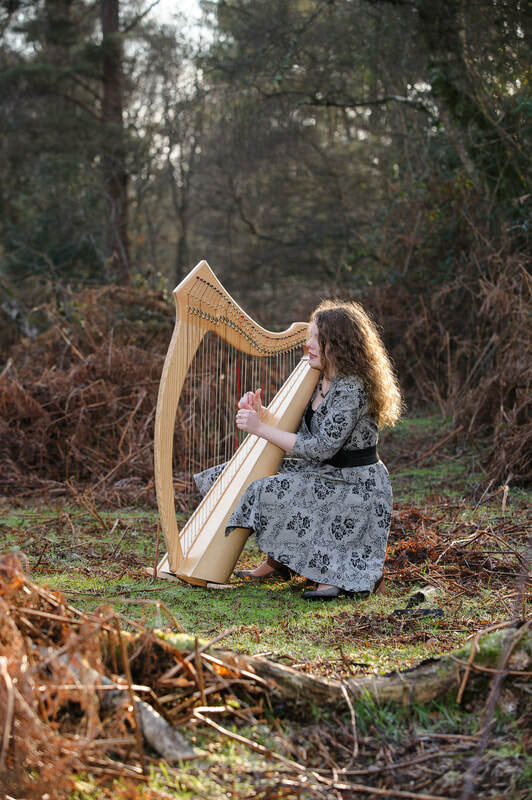 Katie Salomon (née Flanaghan) is a professional harpist based in South-West England. In 2008 she gained a Bachelor’s degree in harp from the Guildhall School of Music and Drama, where she studied with Charlotte Seale. 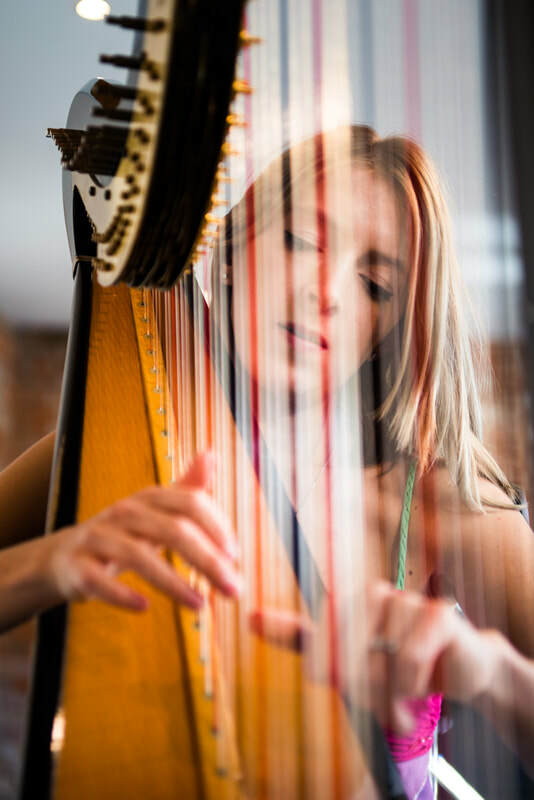 After graduating Katie went on to study with Sioned Williams, Principal Harp of the BBC Symphony Orchestra. Katie began her musical career as a chorister at Salisbury Cathedral, directed by Dr Richard Seal and Simon Lole. Her first harp teacher was Morfen Edwards. Available for events in: Dorset, Hampshire and Wiltshire. Susan Sherratt has gained a widespread reputation as an experienced and versatile harpist performing in concerts both as a soloist and in orchestras throughout the UK. 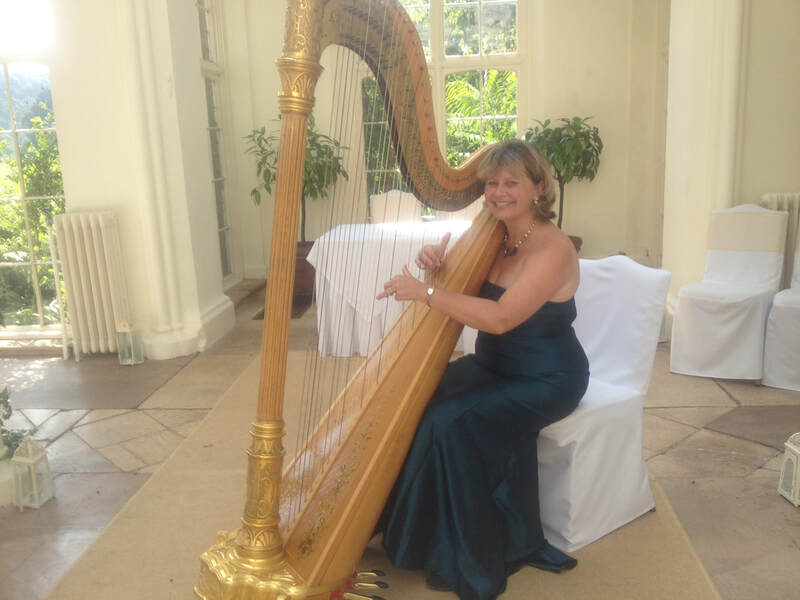 She also performs regularly at weddings, social events and at hotels and enjoys teaching the harp to pupils of all ages and abilities. Susan began her career as a clarinettist and recorder player and studied in London at the Royal College of Music, Trinity College of Music and the Guildhall School of Music and Drama. However, she had always longed to play the harp and eventually took it up at the tender age of 36! She has studied with Ruth Faber and Catherine White and has taken part in masterclasses with Imogen Barford, Charlotte Seale and Karen Vaughan (LSO).